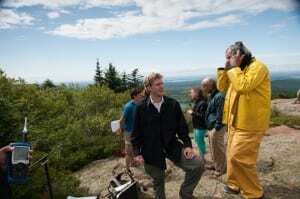 The WPI Soundscape Analysis Team began research in the Acadia National Park in 2012. 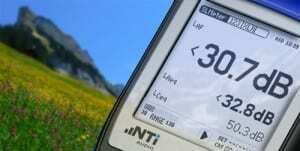 The intent of the research was to establish the baseline ambient sound levels in the park. The work of the WPI Team utilized past research conducted in 2007 and 2009 by the acoustics staff from the Volpe Center (part of the U.S. Department of Transportation). Over the years, the WPI Soundscape Teams have monitored the ambient noise levels at over twenty-five locations in the park. As a result, the WPI soundscape analysis suggests that there has been a consistent increase in the background noise levels at various areas in the park. Therefore, there is some urgency to not only develop strategies to abate ‘noise creep’ in the park, but to begin a methodical campaign to record, archive, and preserve the various soundscapes and signatures sounds of the Acadia National Park as they exist today. The National Park Service (NPS) recognizes the value and importance of natural sounds. 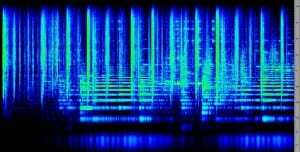 NPS management policy 4.9 states: “The National Park Service will preserve, to the greatest extent possible, the natural soundscapes of parks.” The research findi ngs of the WPI Soundscape Analysis Teams resulted in the formation of the WPI Sound Archive Team in 2014.